Welcome to the Hampton Inn & Suites Tallahassee I-10-Thomasville Road hotel, an excellent choice for great value hotels in Tallahassee, FL. 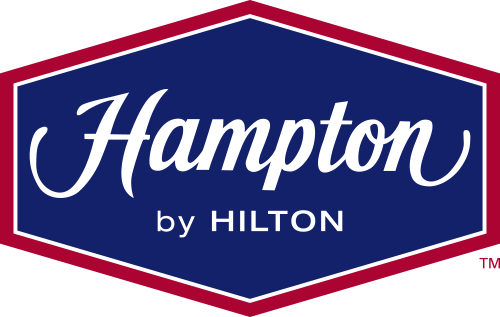 Visitors who stay in this Tallahassee hotel enjoy premier amenities and attractive furnishings in every guest room, including a clean and fresh Hampton bed® and a 32-inch TV with over 50 HD channels. Guests can start each day the right way with Hampton’s free hot breakfast daily, or simply grab a free Hampton On the Run® Breakfast Bag for a tasty breakfast to take away, from Monday to Friday. We offer a fitness center with a range of cardiovascular machines, or guests can swim laps in our hotel’s large outdoor pool. Our family-friendly hotel is located on the trendy east side of Tallahassee, approximately seven miles from Florida State University and five miles from the Florida state Capitol building.